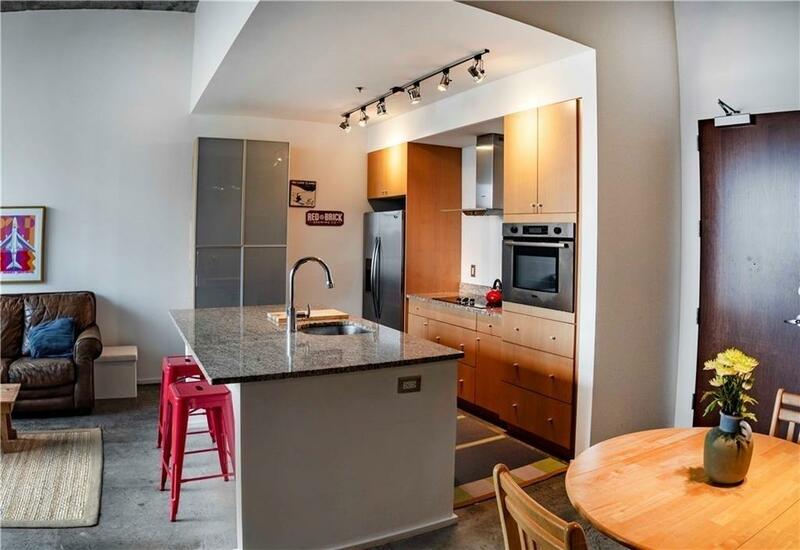 Wonderful top-floor unit in highly sought-after Arizona Lofts. 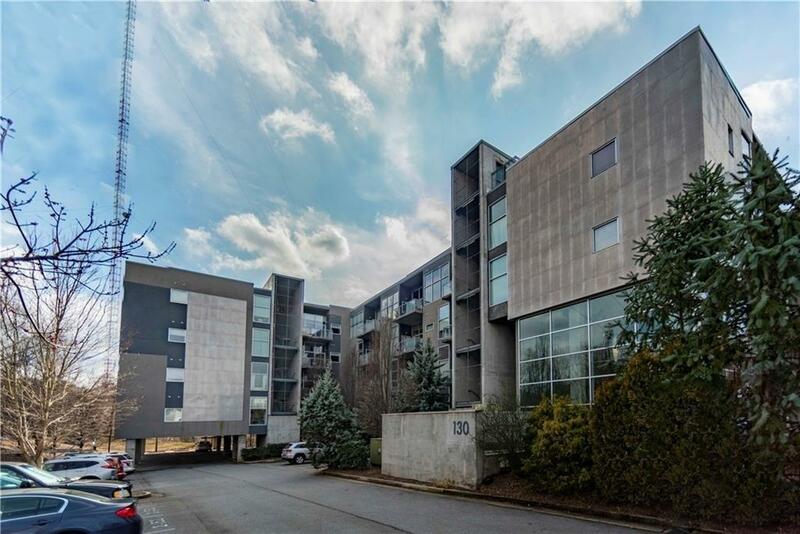 This unit features an open floor plan with tall windows, perfect for letting in natural light. 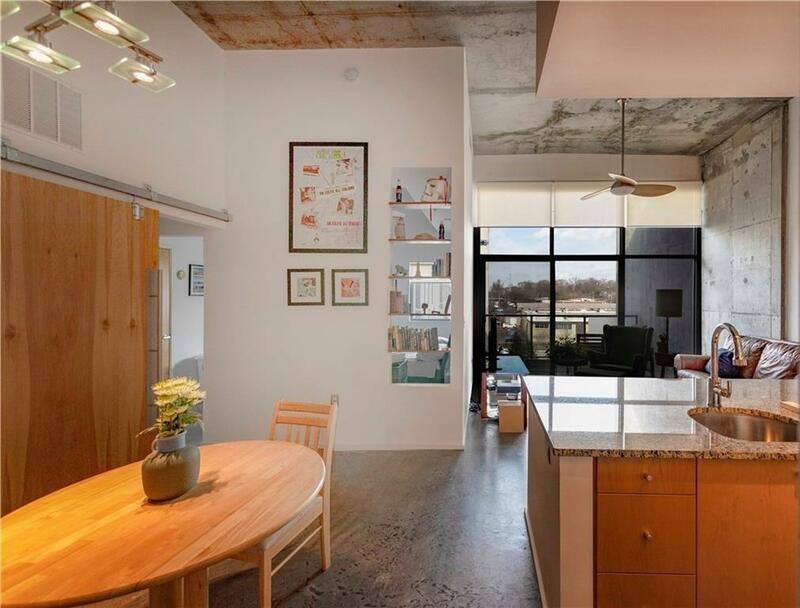 Tall ceilings allow the unit to feel airy while the concrete floors ground the space with impeccable amenities. 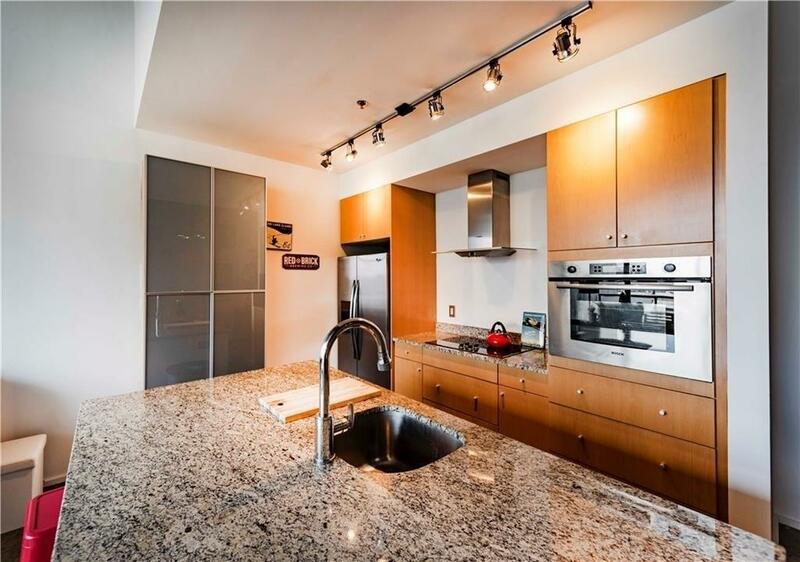 Granite counter tops, stainless-steel appliances, sizable walk in closet, and a spa-style bathroom. Community features a club room, swimming pool, club room, fitness facility, and an enclosed dog park. Skyline views from the rooftop patio!